Take full advantage of your Fix It! 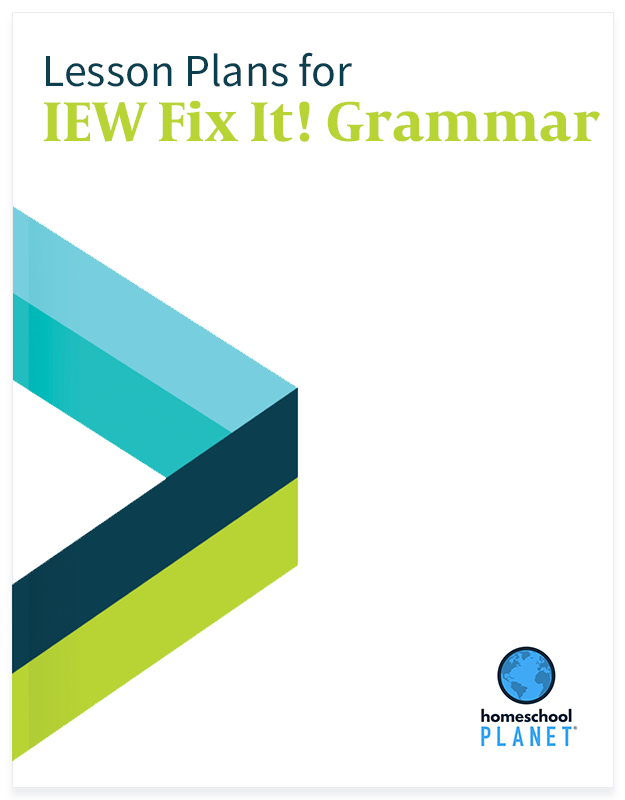 Grammar curriculum with the official Fix It! 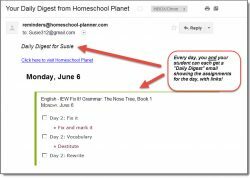 Grammar Lesson Plans for Homeschool Planet. 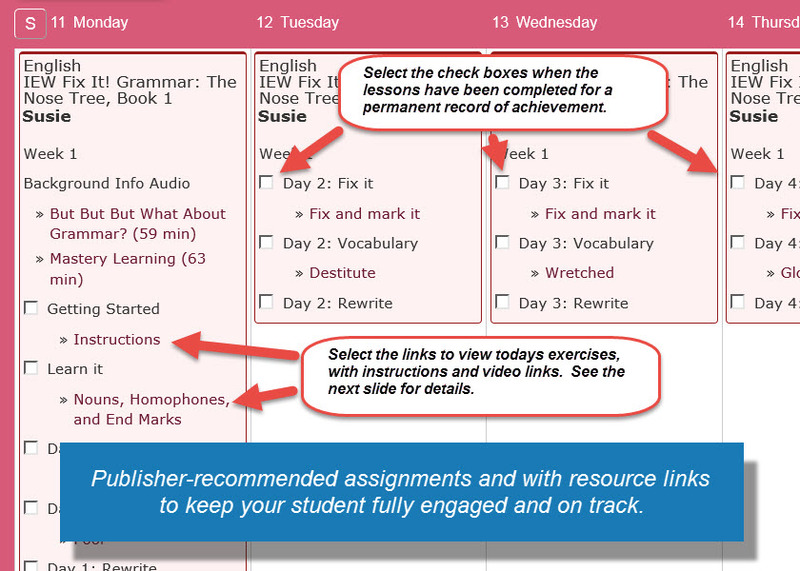 Daily lessons with links help ensure your student keeps with the program, while giving you a convenient way to track progress, record grades, and more. 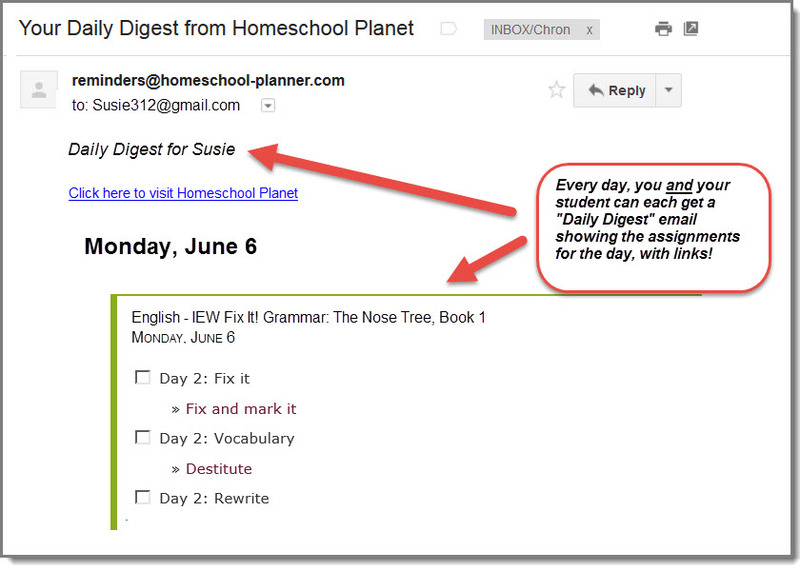 Student LEARN IT lessons and FIX IT work-texts (via PDF) conveniently available via clicks from within your Homeschool Planet calendar. Bonus Merrian-Webster online dictionary links.Note: The Merriam-Webster website has ads that your children will see. 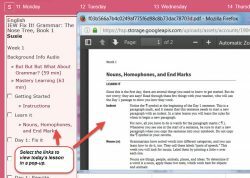 We haven't seen any that we would deem offensive, but we recommend you check that out for yourself before making the lessons available to your student. 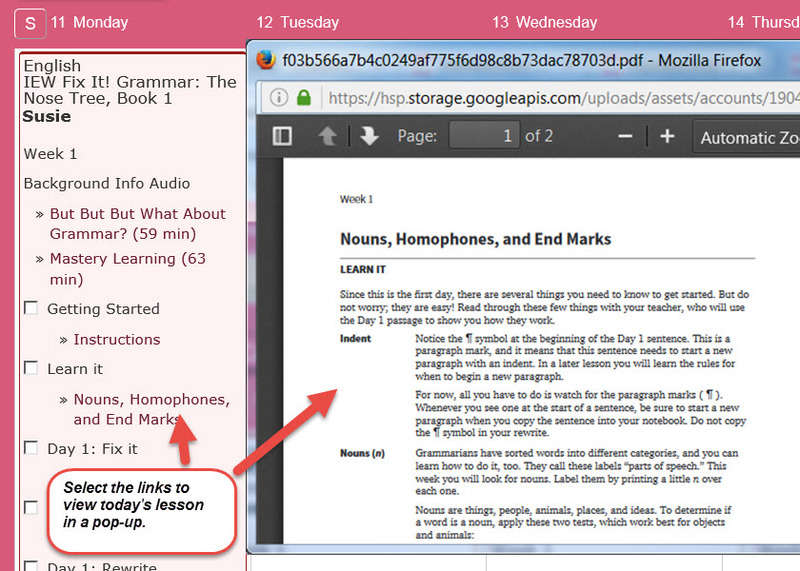 If you don't like what you see, you can delete the vocabulary links from your lesson plan. 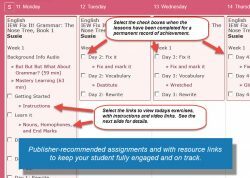 Lesson plan bundle includes ALL 6 lesson plans.